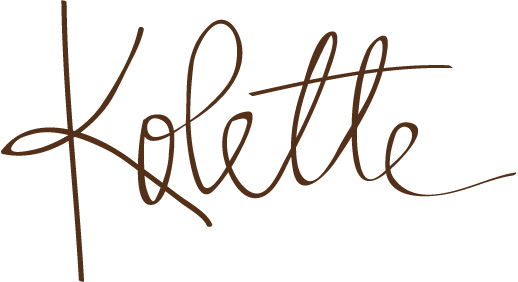 My name is Kolette Hall. I am a teacher by degree, an avid reader by choice, and a licensed designer by accident. I am also a daughter, sister, wife, aunt and after 17 years, mother – hopefully with the lines blurred between all of those and my role of friend. My husband, Jason is a quadriplegic. He broke his neck when he was 15 years old at the C5-C6 vertebrae. After we met in college at Brigham Young University, we married in 1992. Five years later he was in a life-threatening car accident which left him in the hospital for 13 months and then a series of hospital stays and about 20 surgeries over the next six years. Then, after a couple rounds of IVF in 2009, we were blessed with our little Coleman who fills our lives with joy, exhaustion and craziness to the point that we can’t even remember life before his charming self came along! When Cole was 18-months-old, I had an attack of gallstone pancreatitis where a gallstone literally got stuck in my pancreas opening and caused all kinds of havoc – including a brush with death as my pancreas decided to try digesting itself and other organs. Not fun or pretty. But after two years of slow and painful recovery, we are taking a deep breath and diving into life again. But in spite of our circumstances, I have found that life can be good; that I have the choice – to choose how I feel about my life and my situation. I get to choose my joy. In spite of the adversity and hardship that comes from being the caregiver of someone dealing with intense health issues, I have decided that I wouldn’t go back and change the challenge of dealing with Jason’s car accident and my health situation. I am a different person now than I was then. I am stronger and more independent. I am more tolerant, more understanding and slower to judge. I am better than I was before and I do not want to change the person I have become because of our challenges. So, I will instead share my thoughts and feelings about life here. Maybe you can learn a little something or see a different perspective or gain a little hope from my thoughts. Because one thing is for sure, there is always hope.